Nokomis Healthy Seniors connects older adults of the greater Nokomis area to affordable health and wellness services, creating a community for a lifetime. 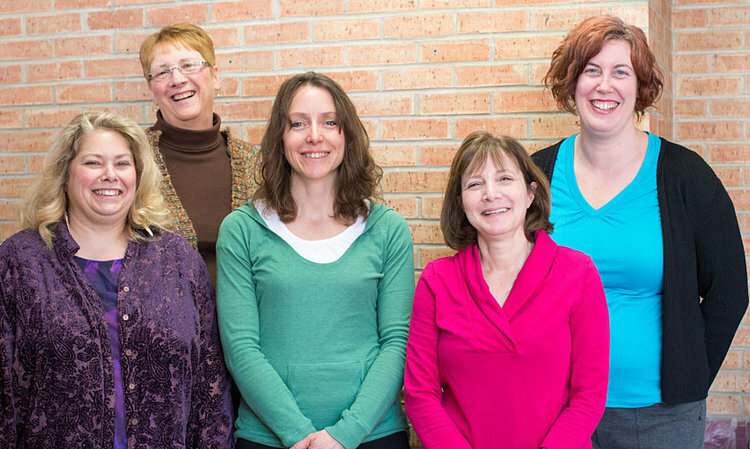 Since 1994, Nokomis Healthy Seniors (NHS) has been a vital part of the Nokomis area of south Minneapolis, providing a variety of health, educational, and social programs to help older adults remain independent. A non-profit, 501c3 organization, NHS provides quality programs that are free or low cost—and right in the neighborhood—making it a viable alternative to other care options. NHS fosters positive and long-term relationships with various organizations and individuals, including area churches, businesses, neighborhood associations, and Minneapolis city council members. *The exceptions: contracted, in-home health care management and transportation services are available only to residents of these 15 Minneapolis neighborhoods: Bancroft, Bryant, Corcoran, Diamond Lake, Ericsson, Field, Hale, Keewaydin, Minnehaha, Morris Park, Northrup, Page, Regina, Standish, and Wenonah. NHS began in 1994 as part of a federal Medicare demonstration project, “The Healthy Seniors Project.” One of four states involved with the project, Minnesota funded local block nurse programs from which NHS was born. The basic premise of the project was “neighbor helping neighbor,” using a network of community and neighborhood volunteers to keep seniors living at home with basic supports. A key component of the project was home visiting nurses, who served as case managers for seniors, visiting them in their homes and assisting with medical case management.